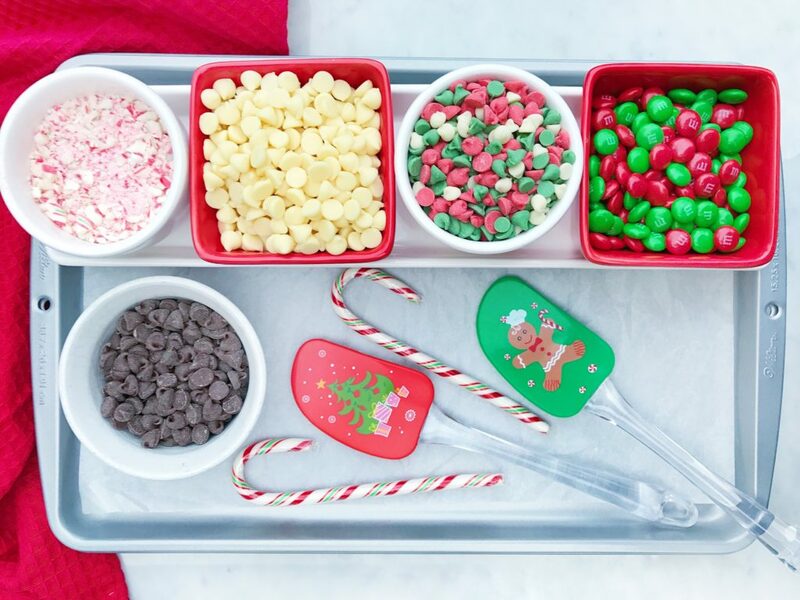 It’s as much fun to package Christmas cookies and treats, as it is to make them – wouldn’t you agree? 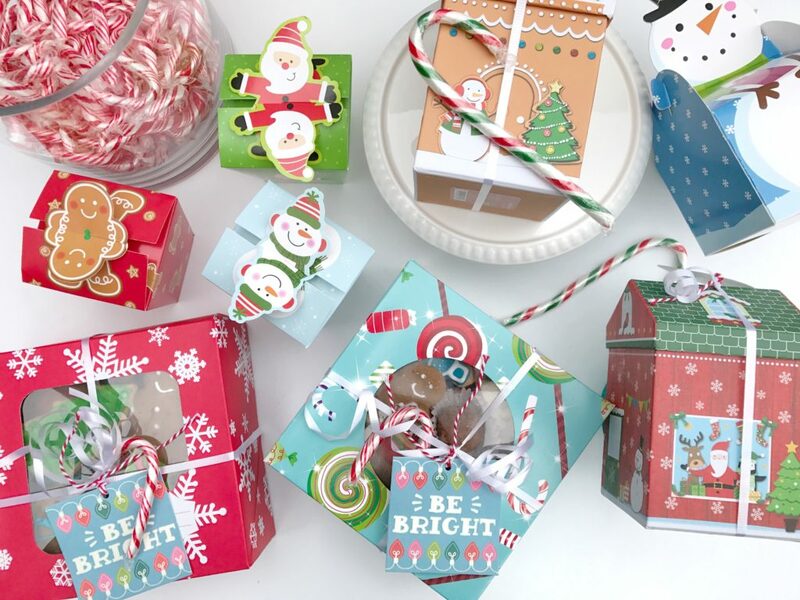 All you have to do is search for holiday gift wrap ideas online and you’ll find tons of creative and original ideas. I also love getting inspiration from magazines, books, and stores this time of year. 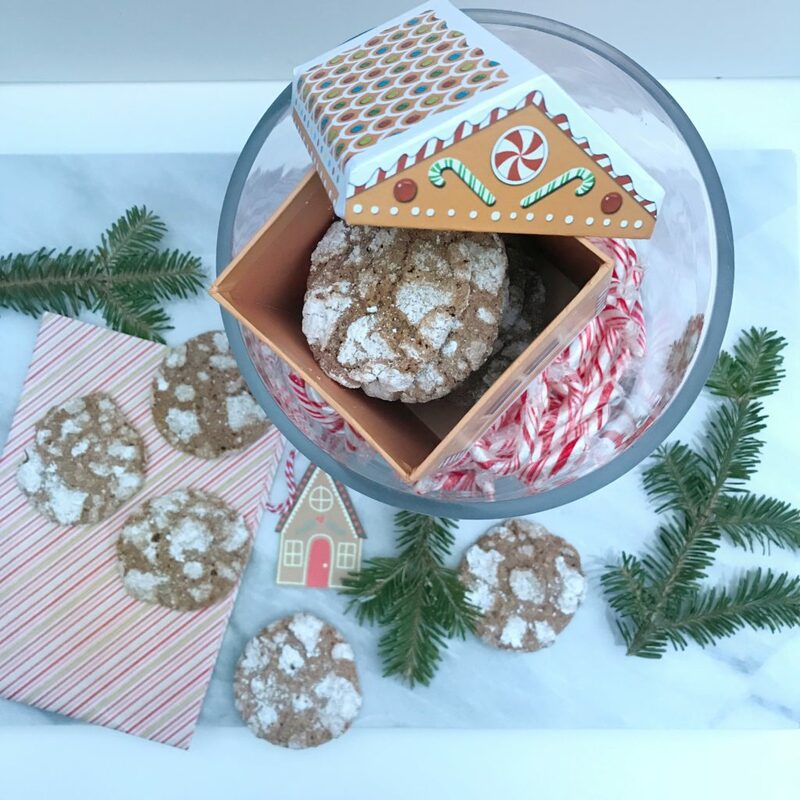 In my post on stress-free tips for holiday baking, I promised some tips on packaging baked goods. 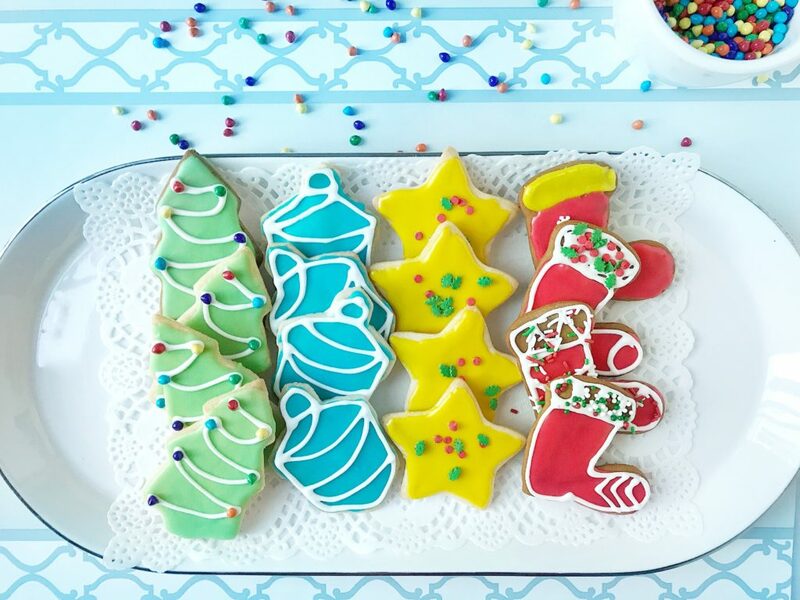 So…here are my 6 tips for packaging Christmas cookies. 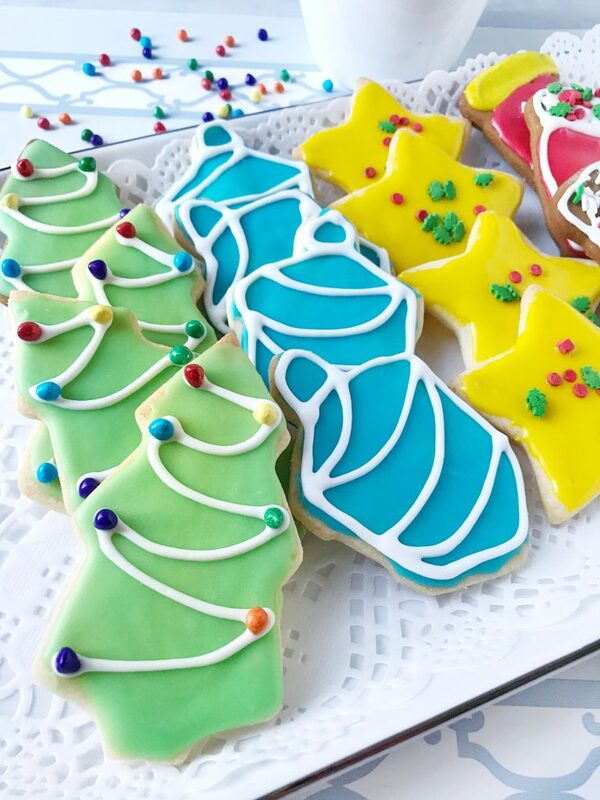 Tip 1: Keep in mind that it’s the thought that counts! 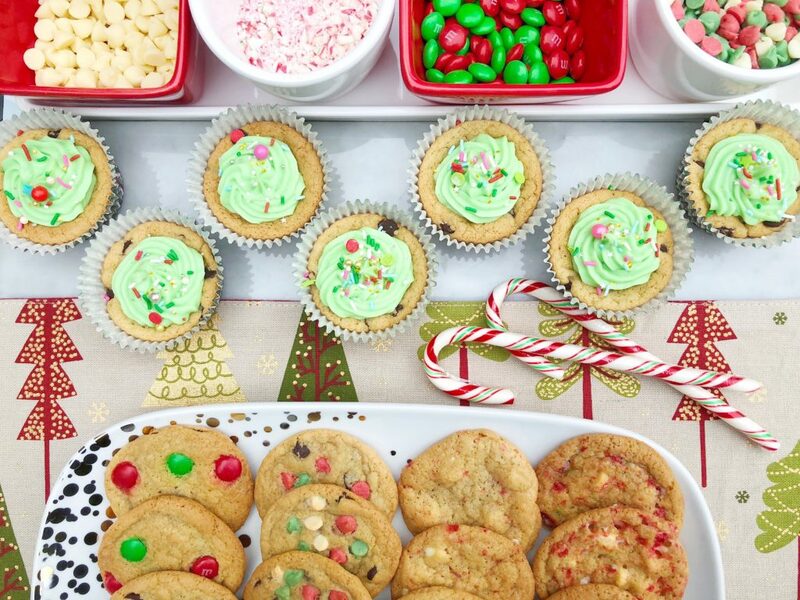 If you’ve spent lots of time baking or picking out the perfect edible gift, and you’ve gifted yummy food in the past, then you know that the receiver is really going to appreciate the time and effort that went into the gift. As my daughter says, it’s a more thoughtful gift when it’s homemade. This is another way of saying that there’s lots of food this time of year and that it’s about the thought behind the gift, not the quantity.